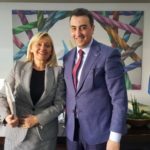 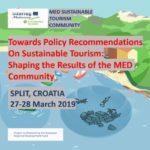 Monday 4 February 2019, the Secretary General of the Adriatic Ionian Euroregion, Francesco Cocco, attended the signing ceremony of the declaration launching the Med Cooperation Alliance, a new strategy put in place by long-standing local and regional partners of the MED area to promote the sustainable and integrated territorial development of the Mediterranean basin. 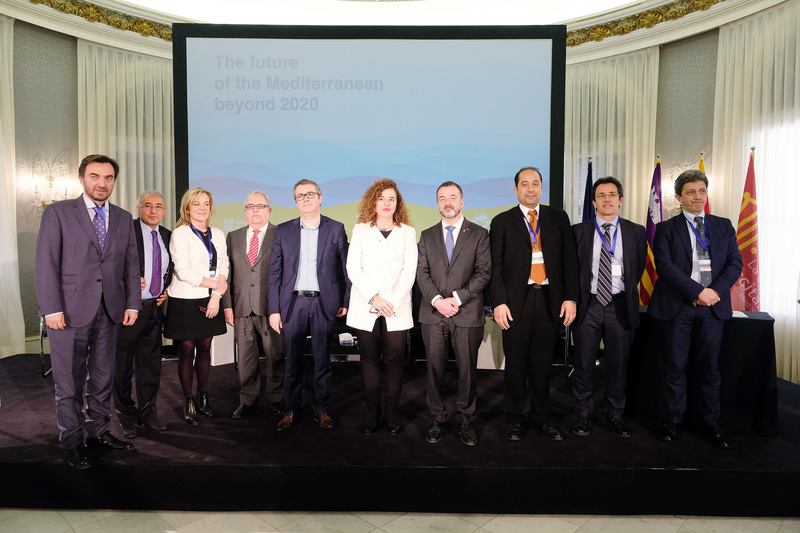 The declaration calls networks active in the Euro-Mediterranean region to redouble their efforts towards better integrated macro-regional strategies and stronger cooperation instruments, in order to build a common, more cohesive and co-owned Euro-Mediterranean region. 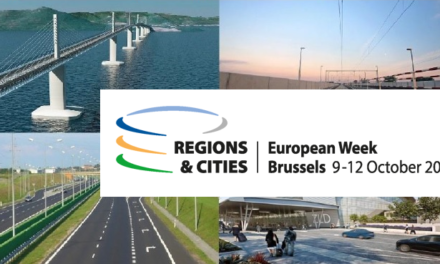 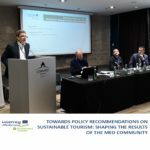 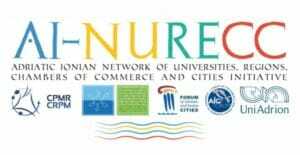 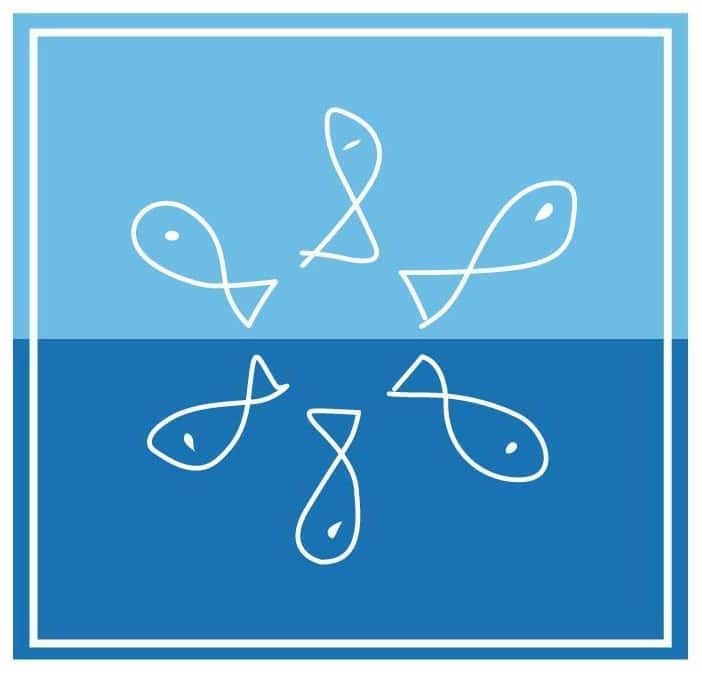 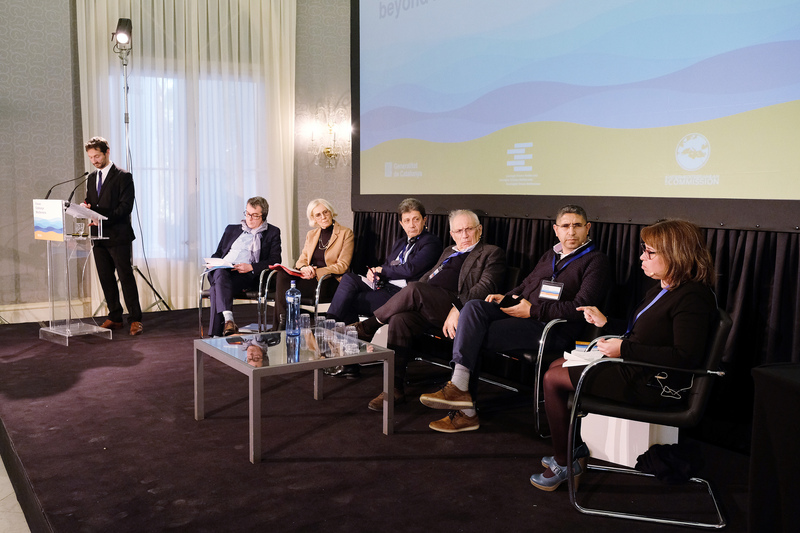 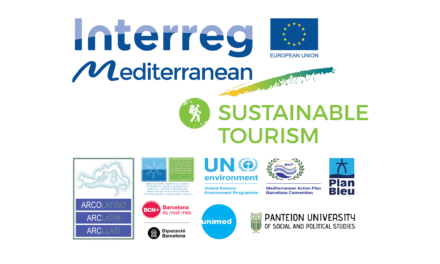 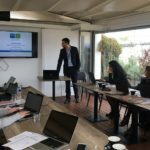 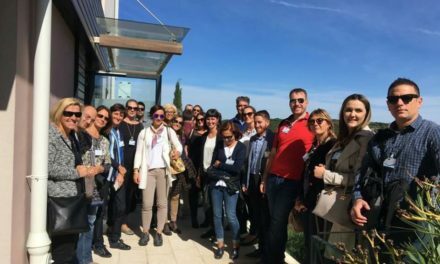 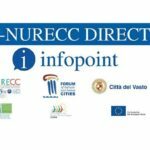 The declaration was signed by the Intermediterranean Commission of the Conference of Peripheral Maritime Regions (CPMR), the Euro-Région Pyrénées-Méditerranée, the Adriatic Ionian Euroregion, the networks of local authorities MedCities and Arco Latino. 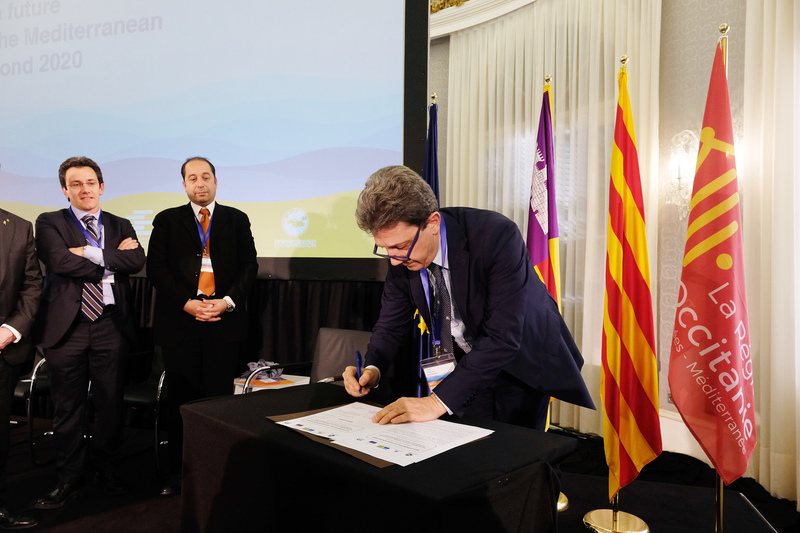 This signing ceremony took place in the broader framework of the Mediterranean Catalonia Forum, an international seminar held in Barcelona under the theme “The future of the Mediterranean region: integrating strategies for sustainable development and cohesion after 2020”, aimed at reinforcing the role of regional cooperation in the Euro-Mediterranean policies and agenda. 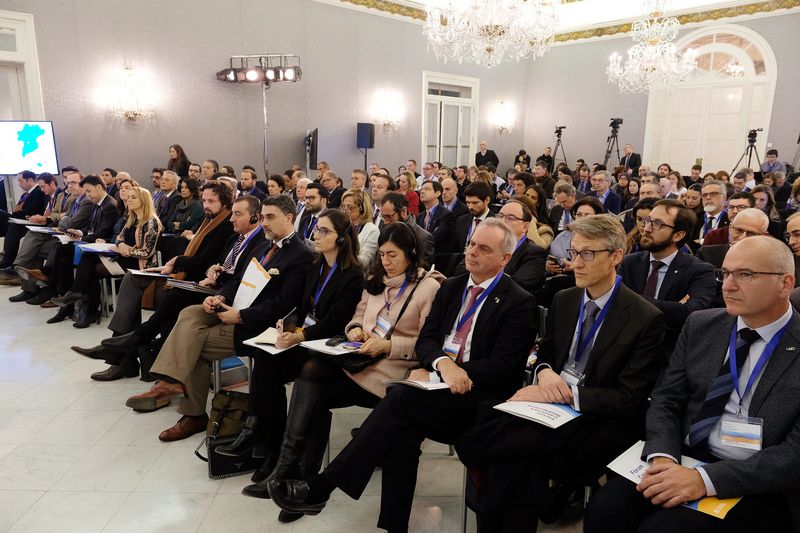 The event gathered more than 300 stakeholders and focused on reinforcing the importance of the Mediterranean worldwide and the crucial role of regional cooperation in the EU and Euro-Mediterranean agenda and policies. 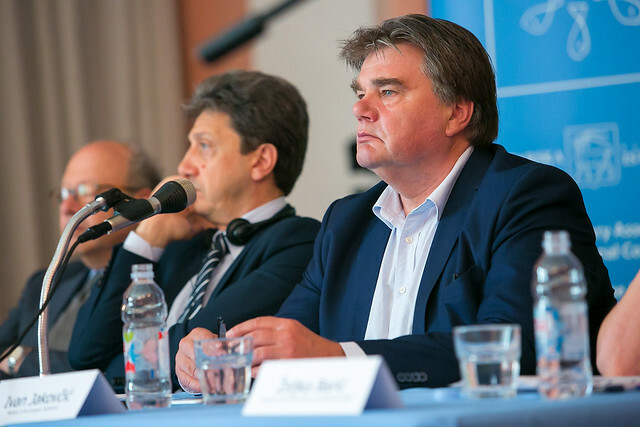 The AIE Secretary General contributed to the seminar. 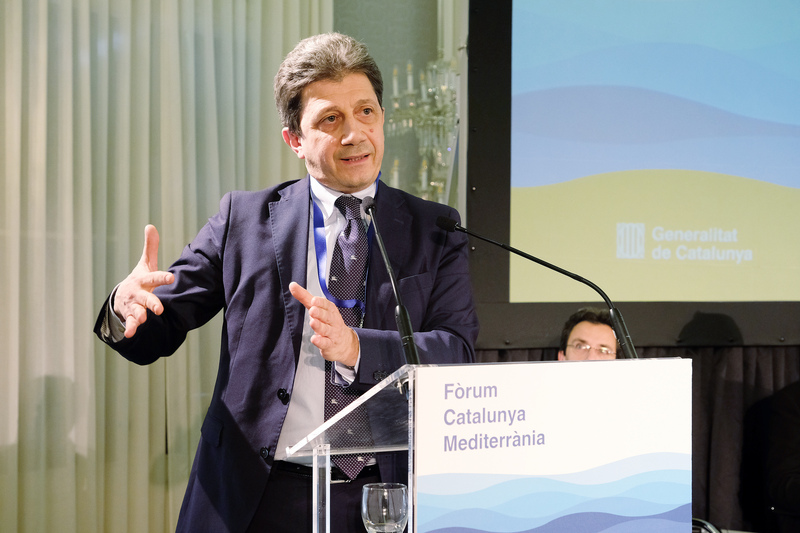 During his address, Francesco Cocco highlighted the importance of the multilevel governance process bringing some examples such as AI-NURECC initiative. 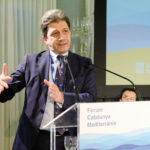 He underlined also that the Adriatic Ionian Macroregion, and its strategy, does not exclude in the near future the possibility to have also an EU strategy for the entire Mediterranean basin.